Gestational diabetes is a surprisingly common disease, developed in three to five percent of pregnancies. Leaving it untreated could result in serious complications, but the problem is easily cured. However, if you don’t know what you’re looking for, you or someone you know could develop a case of gestational diabetes without being aware of it. Here are some symptoms of gestational diabetes to be on the lookout for if you’re pregnant or someone you love is expecting. Unlike most forms of diabetes, gestational diabetes does not have a well known cause. It’s thought that hormones secreted by the placenta can interfere with insulin from the pancreas, but that may or may not be the whole cause. Family history of the condition, suffering from polycystic ovarian syndrome (PCOS), obesity, or overweight can contribute. 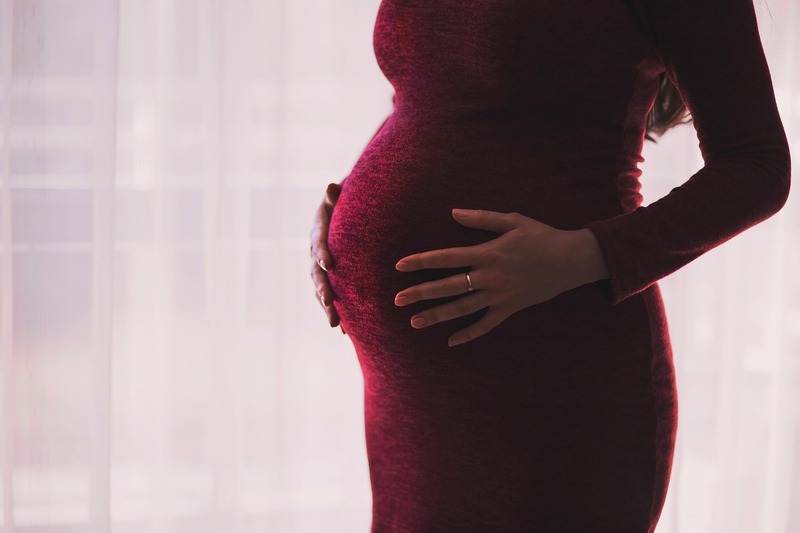 Women over thirty-five are far more likely to develop the condition, as those women who’ve had the disease before or suffered from a stillbirth. You may have noticed that many of these symptoms you’ll experience during a normal pregnancy. That can make them hard to identify. However, if they appear between the twenty-fourth and twenty-eighth week, you may be tested for glucose tolerance. This will tell your doctor whether or not your blood glucose levels are normal, or if you have symptoms of gestational diabetes. Treating gestational diabetes is important. Failing to do so could cause jaundice, respiratory distress, macrosomia, congenital hypoglycemia or other problems in the child. Medication is not a preferred treatment due to the danger of damage to the unborn child. That’s why if you suffer from symptoms of gestational diabetes, you will use a special diet plan instead. This balanced diet makes sure that your blood sugar levels stay normal and neither you nor child are nutritionally deprived. Women on this diet look for complex carbohydrates, avoid sugar and saturated fat, drink plenty of water and avoid salt. Healthy pregnancy weight and regular exercise are also indicated, as well as regular monitoring of your blood glucose levels. Remember these tips when you suspect you have gestational diabetes.